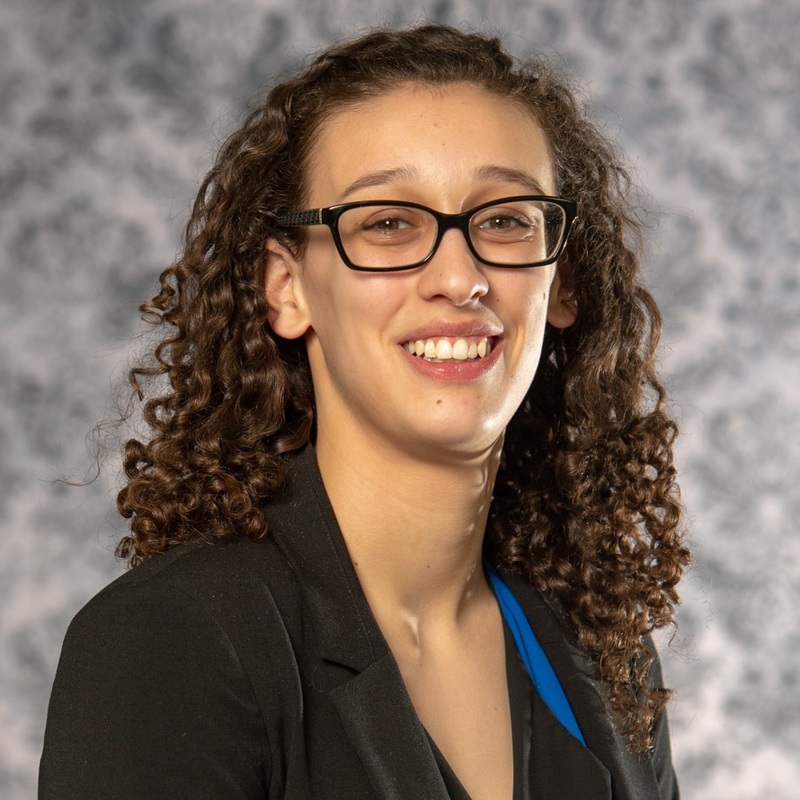 Melissa Khalil is a Senior Marketing and Data Analytics student from Manitowoc, WI. This is her fifth semester on Board, holding roles as VP of Strategic Marketing and Account Assistant, as well as her current position as Account Executive of the UW-Whitewater Police account. Melissa has worked as a Marketing Intern with U.S. Venture in Appleton for the past two summers and currently works as a Student Assistant in the CoBE Advising and Career Services Office. In her free time, Melissa enjoys hiking, kayaking, working out, and going on road trips. Melissa is most looking forward to improving her video production and editing skills through a variety of projects and having an overall AMAzing final semester! FUN FACT: Melissa has already accepted a position with GMR Marketing post-graduation and will become an Account Coordinator in June!